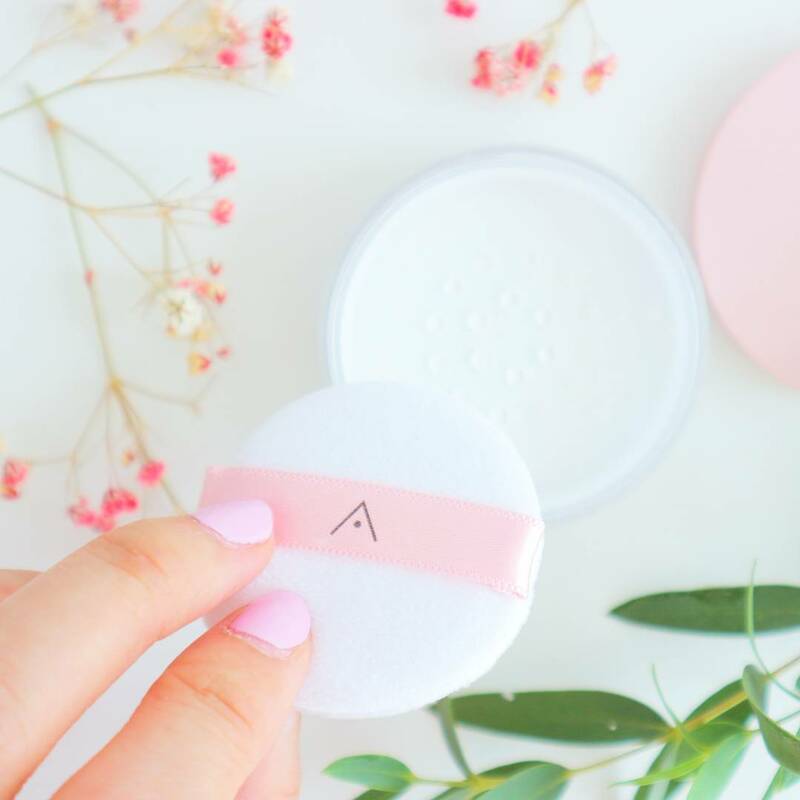 Earlier this month a small little box made it's way to my doorstep all the way from Korea and to my surprised it's a product released by Althea themselves! Those of you who have shopped in Althea would know that they are a proxy site for your to shop Korean beauty goods at an affordable price, so you can find tons of familiar big brands and even small ones on their website. 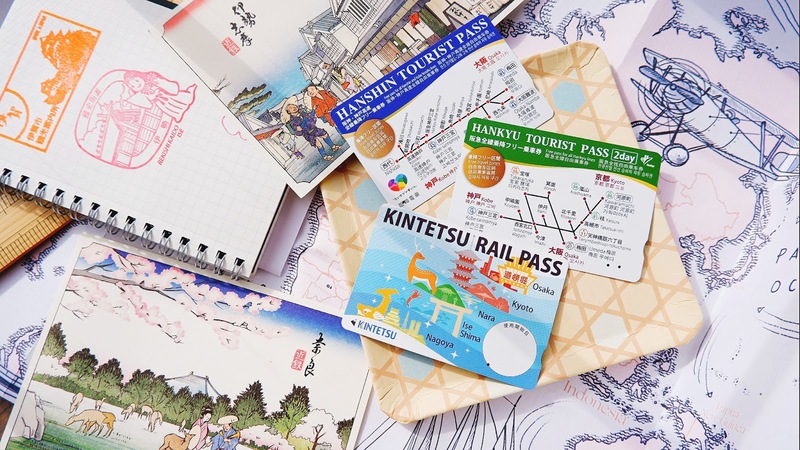 It's definitely a good place to shop because prices are kept as low as possible allowing everyone to shop from Korea without feeling the pinch. Althea has been around for about 2 years already and they are growing steady and strong, branched almost throughout Southeast Asia already and have garnered tons of loyal shoppers like myself because their service is top notch and though there are some occasional hiccups like on the courier service, they do try their best to fix it. 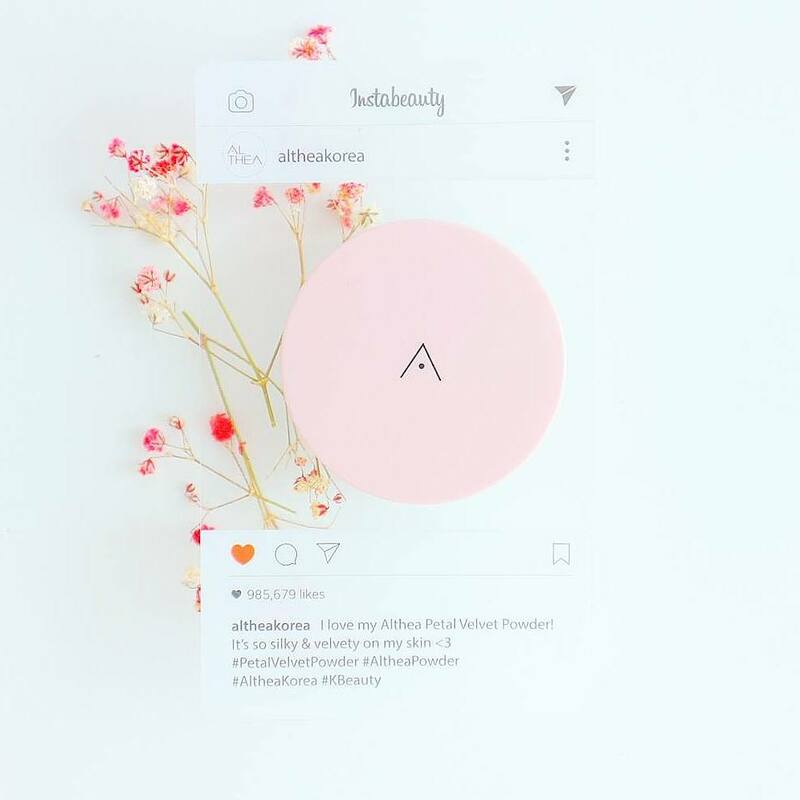 Seeing Althea release their first every cosmetic makes all of us want to cry like proud mothers lol, never thought this day would come that they'll finally release their own line of cosmetics and who knows in a couple more months more products will follow or even skincare! We live in a humid country (Malaysia) so our make up tends to melt quite easily regardless how good your base or foundation is, signs of oil surfacing all over your skin is bound to happen after a couple of hours (some people takes shorter time to show). I might have a combination skin condition which means my T-zone (forehead, nose & chin) tends to be more oilier than usual so i always have a habit of using finishing powder before heading out. 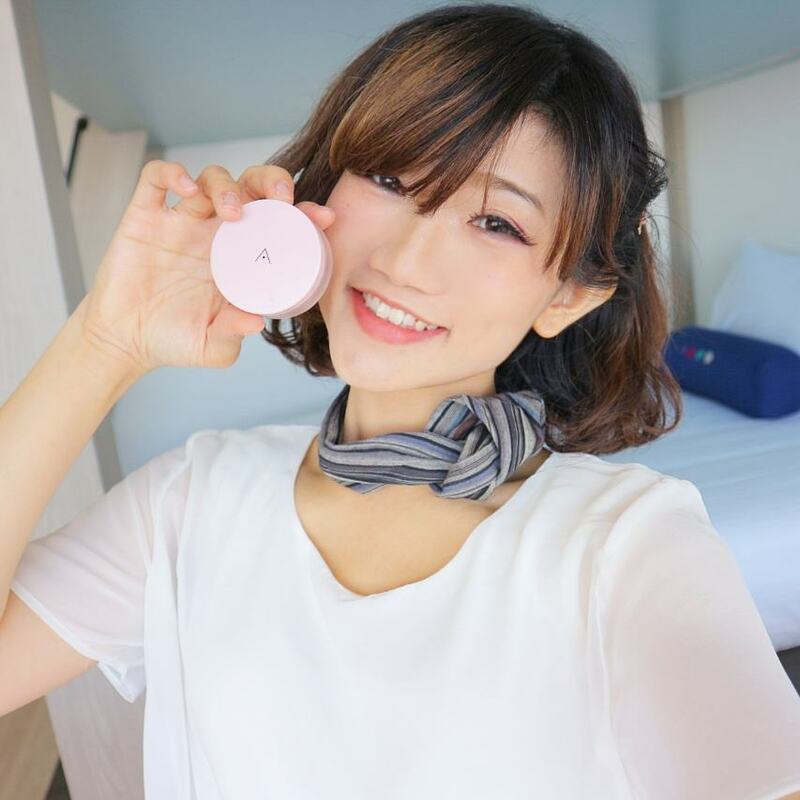 For those of you who do not know what's a finishing powder, it basically helps you to set you make up giving you a flawless look and at the same time prevent any excess oil from surfacing on the skin. So basically your make up lasts longer than usual la. But with this though i was in Genting, i didn't seem to have the same problem as the other loose powder, my skin didn't flake instead it kept my make up from melting at all so it still looks fresh exactly how i walked out the house in the morning. 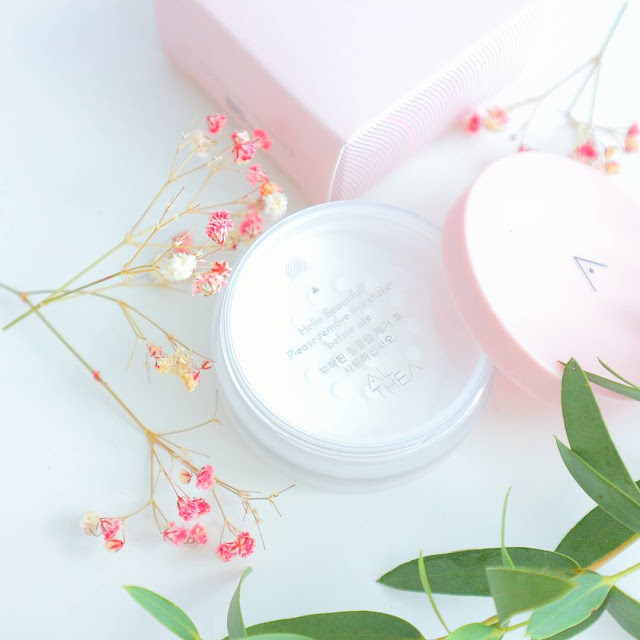 When i first tried this powder, the floral scent itself was quite calming as it's made from real flowers, and when you touch the powder's lightweight texture it will most definitely remind you of flower petals, velveteen kind of feel. So from the touch alone you'll definitely be able to tell what kind of finishing it will give on your skin, not exactly matte but velveteen-like. It contains Althea flowers which is known to be one of the most resilient flowers in the world, rich with anti oxidants that plays a role in protecting our skin from dehydration while increasing our moisture levels. It also repels UV rays and prevents premature skin ageing. The best part about this powder is that it only costs RM16, that's rather cheap for cosmetics because the cheapest i know costs at least RM20+ during promotions lol. At this rate i really do hope Althea comes out with more products because with that quality, design and price point, it will definitely fly! It may be white in the pot but it's actually translucent and it's suitable for all skin tones and types! 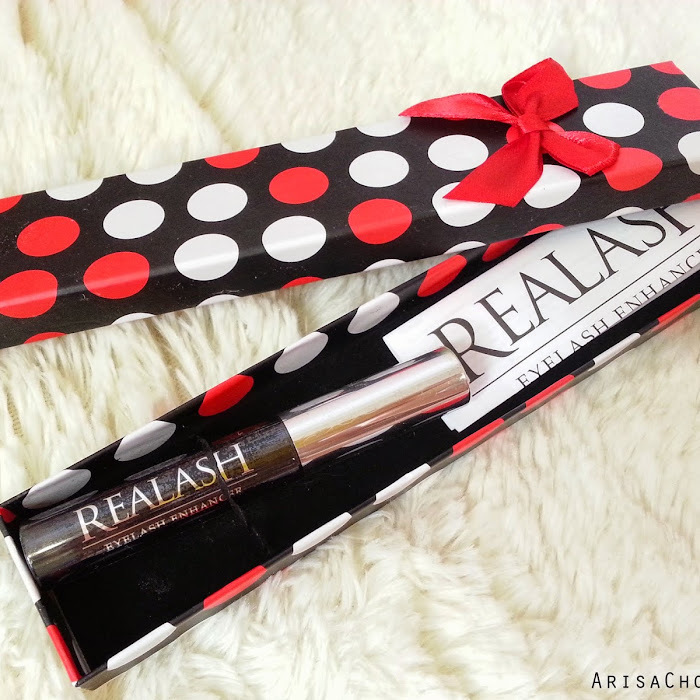 Also if you are new, sign up and get RM30 credit your first purchase!